I am the happiest person to call Budapest as my HOME. So why I love living here? 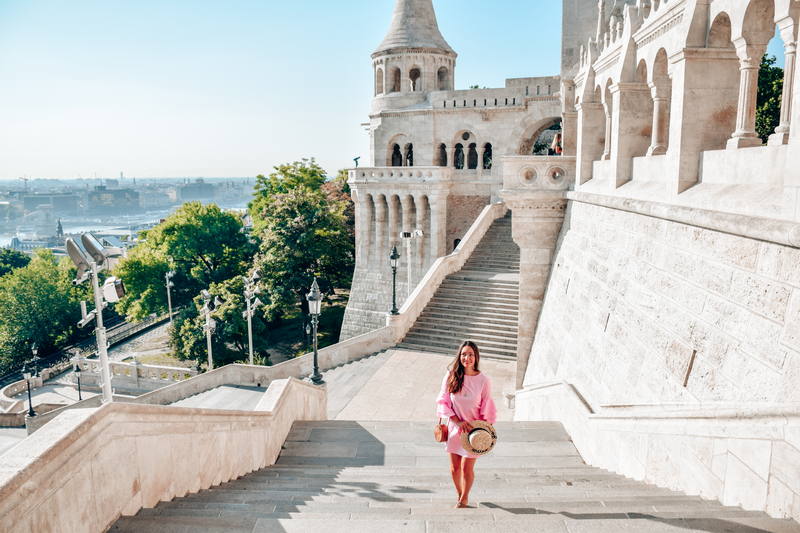 Because of the beautiful architecture we have, because of the sunrises you can watch from the castle area and the sunsets you can see from Normafa, because of the peaceful early morning runs I can have at Margaret island, because of all the fun nights I have spent in the great ruin pubs we have in Budapest. Because of the best breakfast spots all around Europe, because it is at the same time a smaller European capital city, but big enough to do anything you want. Because of the not too many, but definitely great and unique Hungarian fashion designer brands, because of the night walks at Bem rakpart with the magical nightlights around. BUT! First of all, because of the people! There is this eastern European directness combined with a sometimes moody, but always helpful heart! Words can not tell how much I love to live here and how much I am grateful to call this place my home! Come anytime, you will find the way to enjoy the city – I guarantee. 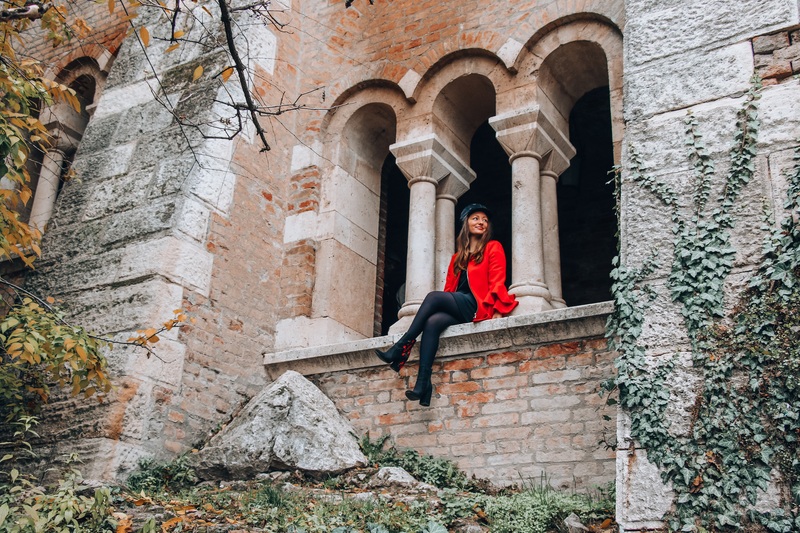 My favorite season is spring with the best weather for sightseeing – no doubt. You can not miss a walk at Toth Arpad setany when all the flowers and trees are in bloom. 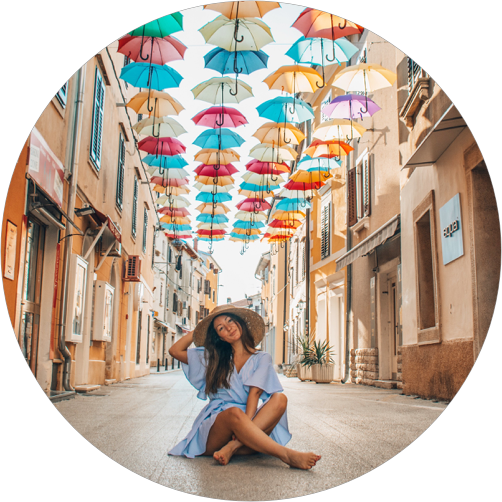 During summer, days can be really hot – temperate can hit even 40 C degrees, while winter days are usually between -5 C and + 5 C degrees during daylight. 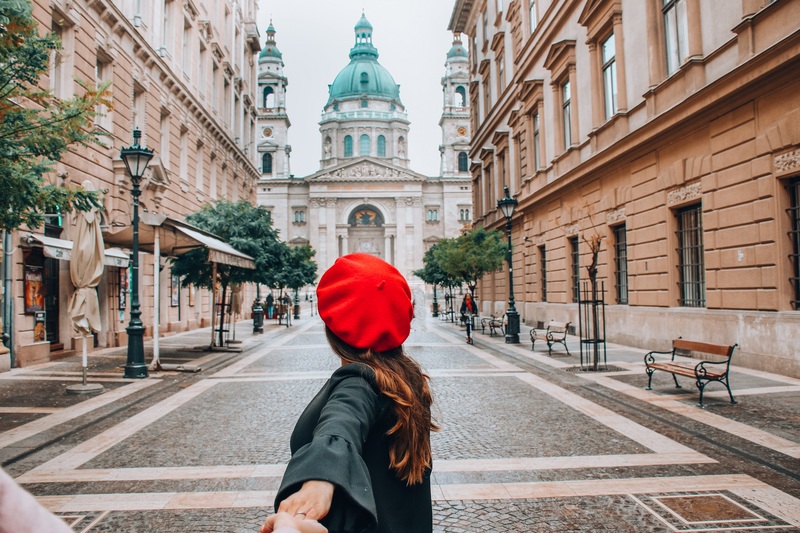 My heart would say immediately: do not leave before seeing everything :), but I know most of you will come for few days, so I have tried to collect my favorite places for you. I believe this must be a number one destination if you visit Budapest. 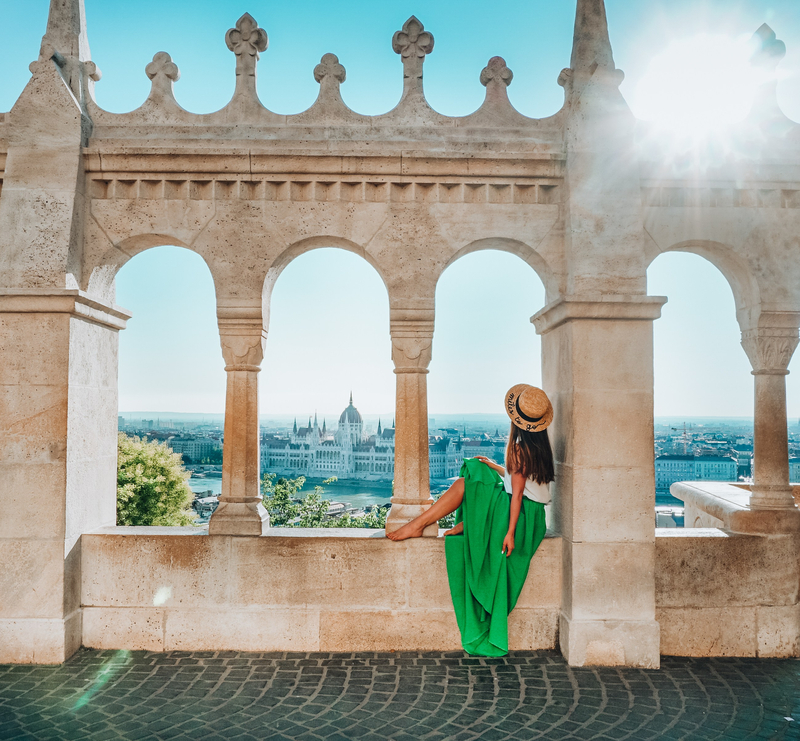 Not just because of the insane panoramic view, which can be enjoyed from Fisherman Bastion, but because this place immediately brings you to a fairy tale – thanks to the magical towers and surroundings; and you can easily feel yourself as a princess (or a prince 🙂 ). 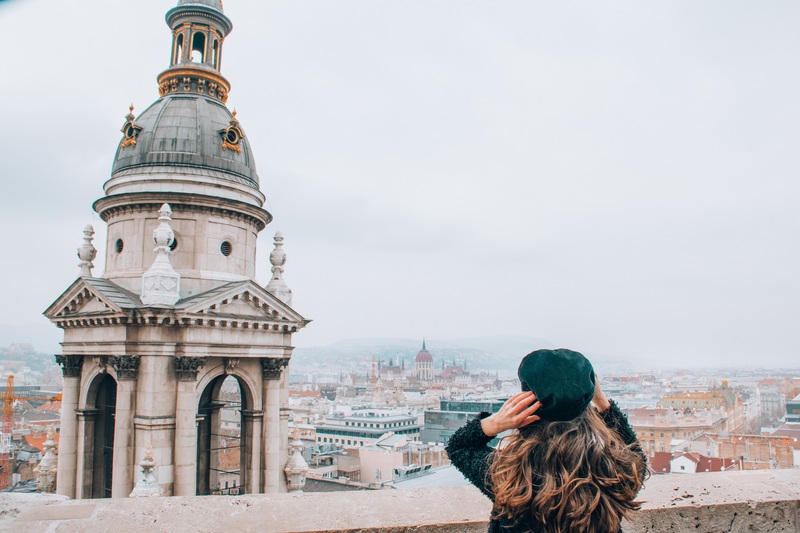 Never miss to go into the Mathias Church or to take a walk at Toth Arpad setany and watch either a sunset or a sunrise from there. Useful tip for IG fans: to take a good picture without many tourist, you need to arrive before 8 AM. This place is open all year around, day and night. Citadella is located upon the Gellert hill, and was working as a fortress. This place hold strategic importance in Budapest’s military history. Another great place to visit for a panoramic view. At Clark Adam square there is a tunnel in front of Chain Bridge, where you can walk up. 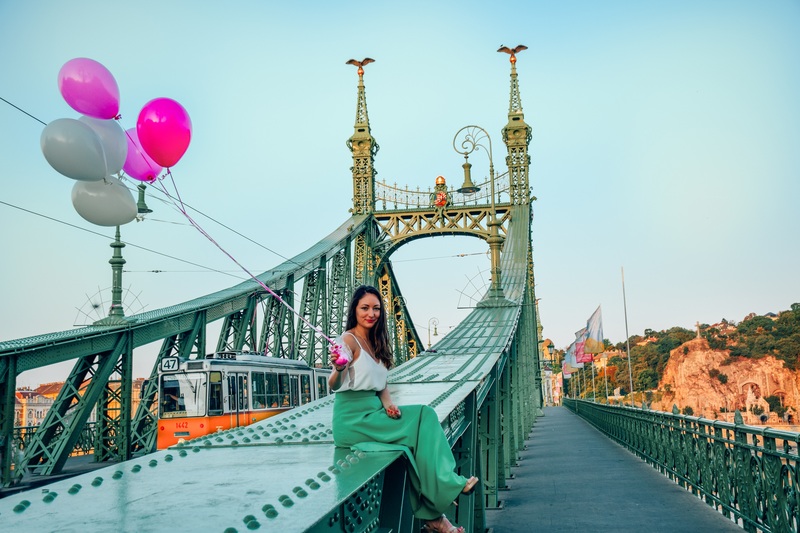 It is a special place in my heart, when I was a teenager, I often go up here and was starring the busy roads and people how they are passing through the Chain Bridge. If You want to have a great picnic with a view, this is your place. I used to have Saturday afternoons spent here with my picnic basket full of great stuff and board game. The street and its square in front of the basilica are my favorite in the city. It has an amazing vibe with its monumental size and view to the church. Do not miss to go in and then to go up and take as many pictures as you want 🙂 It is simply stunning. I guess no explanation is needed why you should see the house of Parliament. However if you are there, do not forget to visit the shoes on the Danube Promenade. Approximately 20,000 Jews were brutally shot along the banks of the Danube River. The victims were forced to remove their shoes at gunpoint and face their executioner before they were shot without mercy. These shoes are a haunting tribute to this horrific time in history, created by the film director Can Togay and the sculptor, Gyula Pauer. 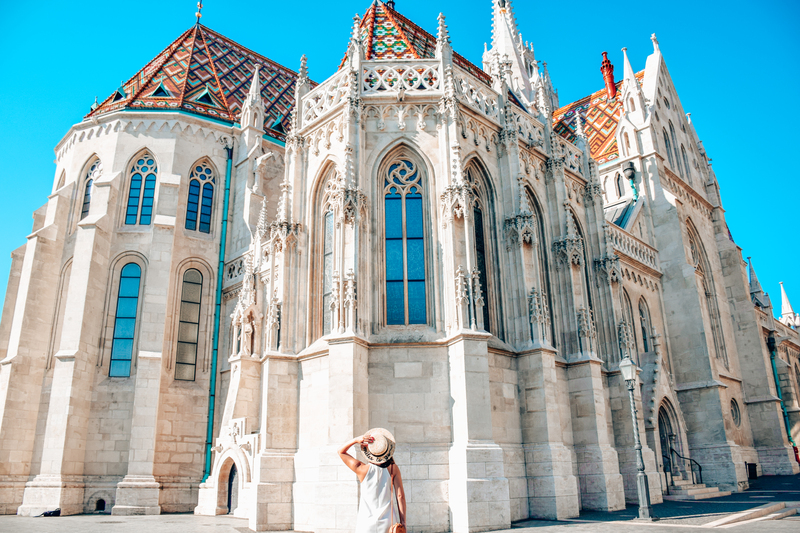 Budapest is often called as “the city of spas”. Indeed this city has several natural amazing and healing warm spas. 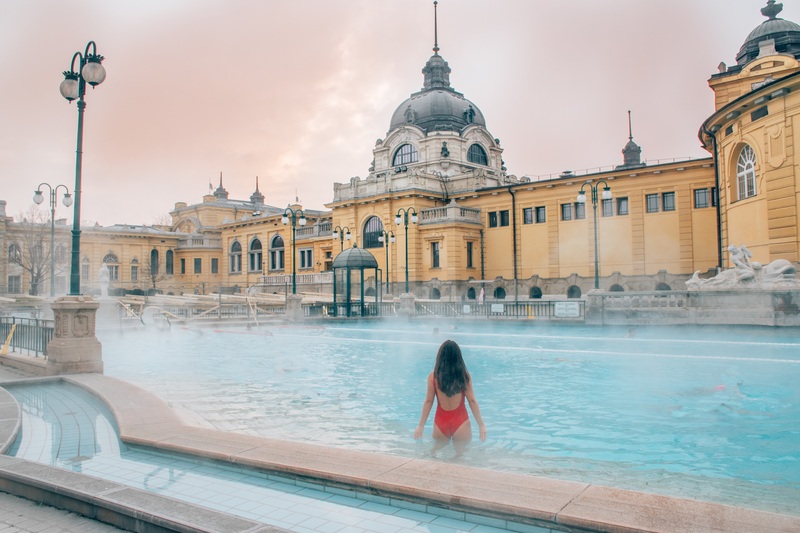 The two most famous ones are Szechenyi thermal bath and Gellert thermal bath. 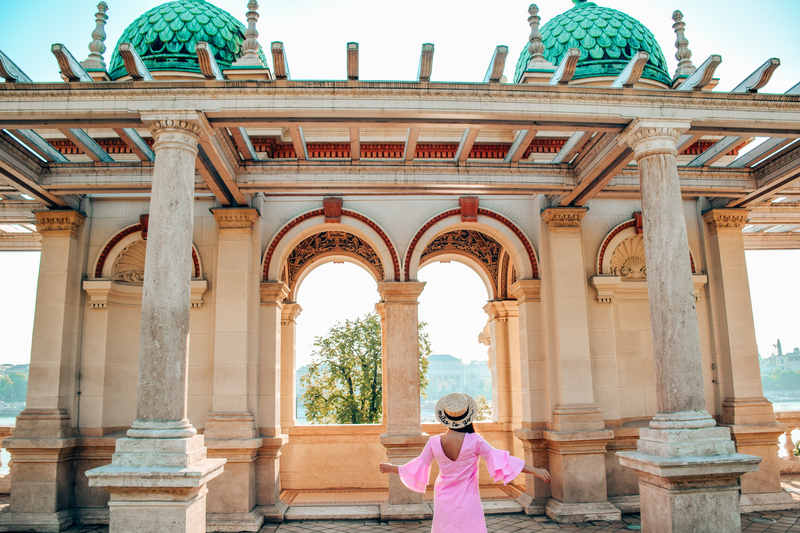 In case you want to visit a less touristic one I suggest you to check the following link out, it is a great page about all our baths in Budapest, however no matter which one you choose, Szechenyi should be on your list :). 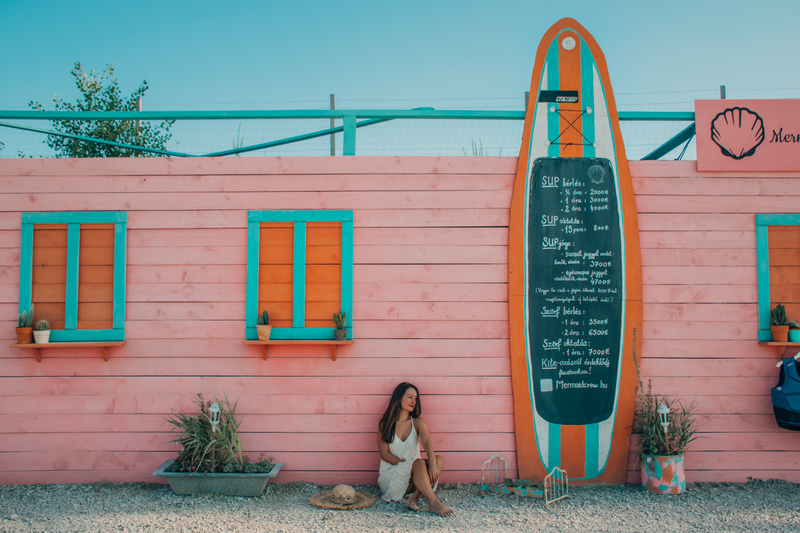 Just a 15 minutes drive from the city center with palm trees, Mexican vibes and sandy beach! Definitely a must experience during summer time. 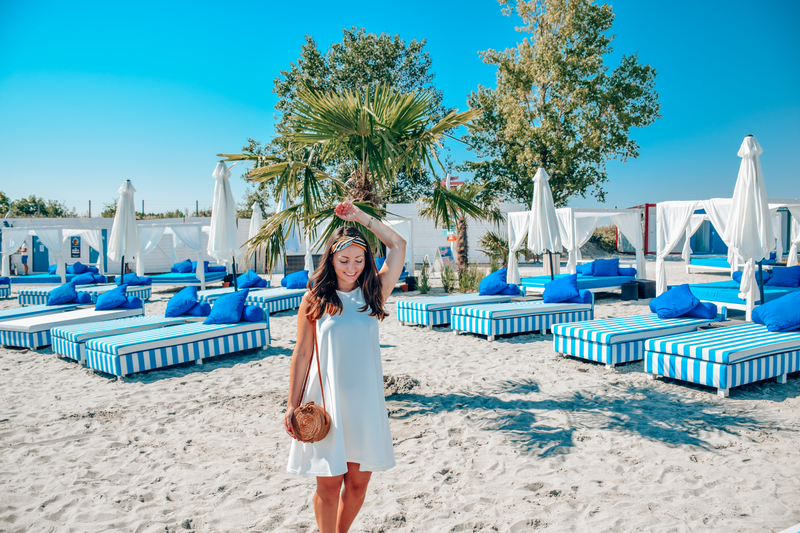 Villa Bagatelle -one of the best ones at Buda side. They have a pretty garden, where you can enjoy your breakfast like you were having picnic 🙂 Such a great idea! Sooo…. I hope it was not too long and I certainly do hope, that once you had the possibility to taste this city, you will close it into your heart and you will leave with an intention to come back as soon as possible.